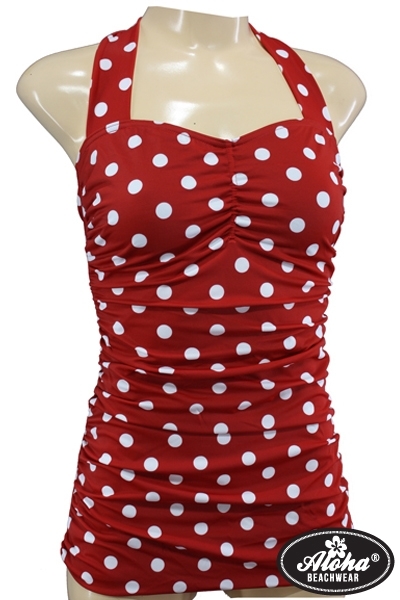 Aloha-Beachwear offers Modern and 1940's / 50's Vintage Beach Fashion in small editions of high quality. 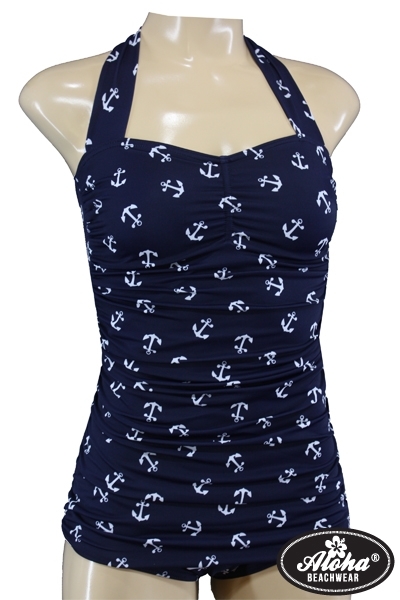 Bikinis and Swimsuits from Aloha-Beachwear are made of Italian produced materials. 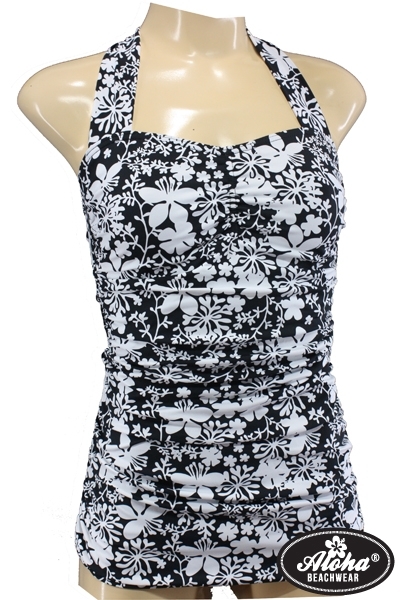 We use mainly 80% Polyamid / 20% Elasthan Fabric for our Beach Fashion Collections. 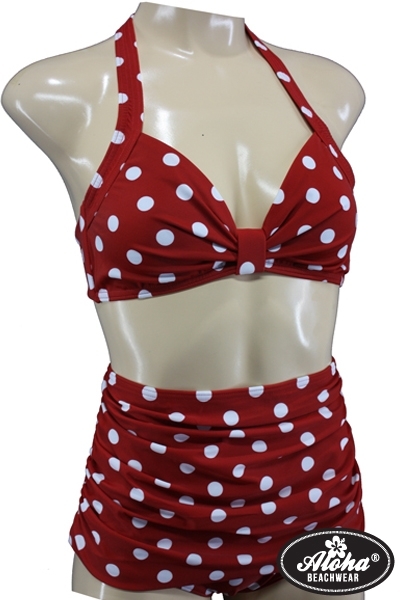 All items are fully lined and of course, produced under fair conditions!Please do not hesitate to contact us for wholesale inquiries. 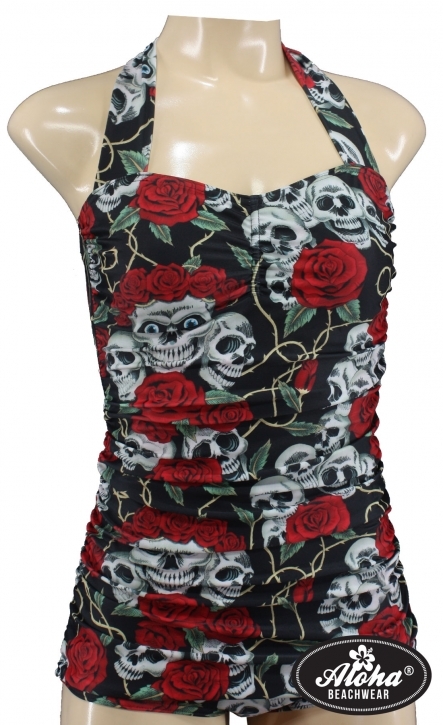 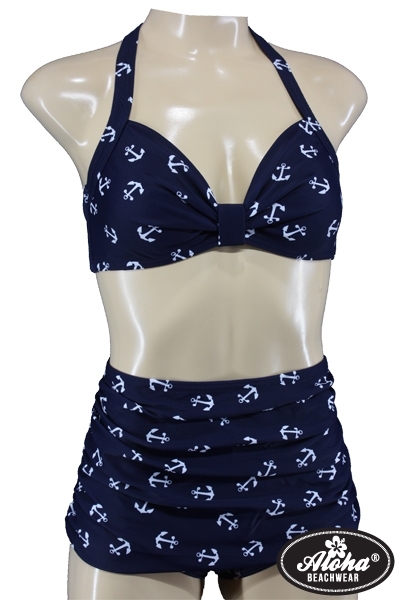 We have a wholesale section at our Beach Fashion Online Store.